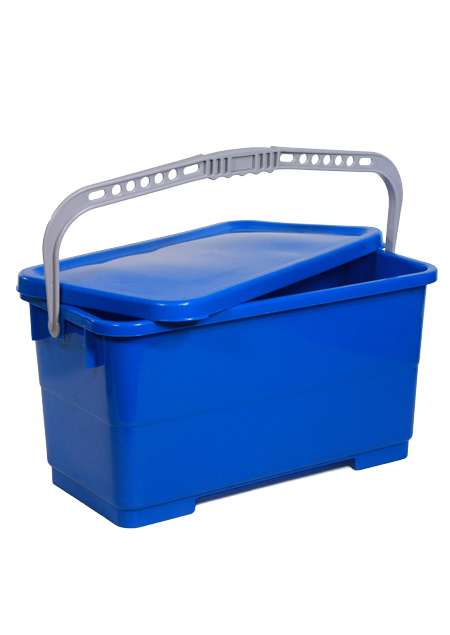 6 gallon mop bucket with lid. 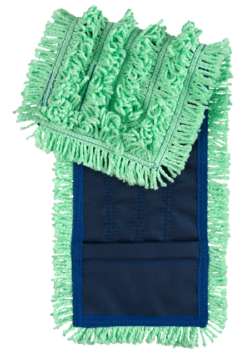 Used to prepare clean mops. 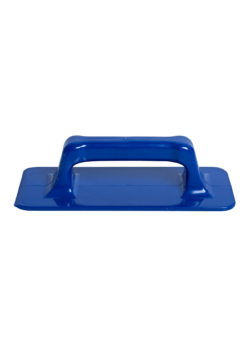 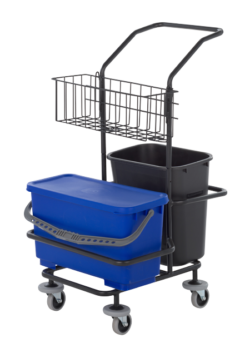 Blue buckets are used to pre-treat/moisten mops in preparation for wet cleaning.